Tika Sumpter, Victoria Rowell, Vivica A. Fox and Bobbi Kristina Brown “Sparkle” at Film’s Premiere! 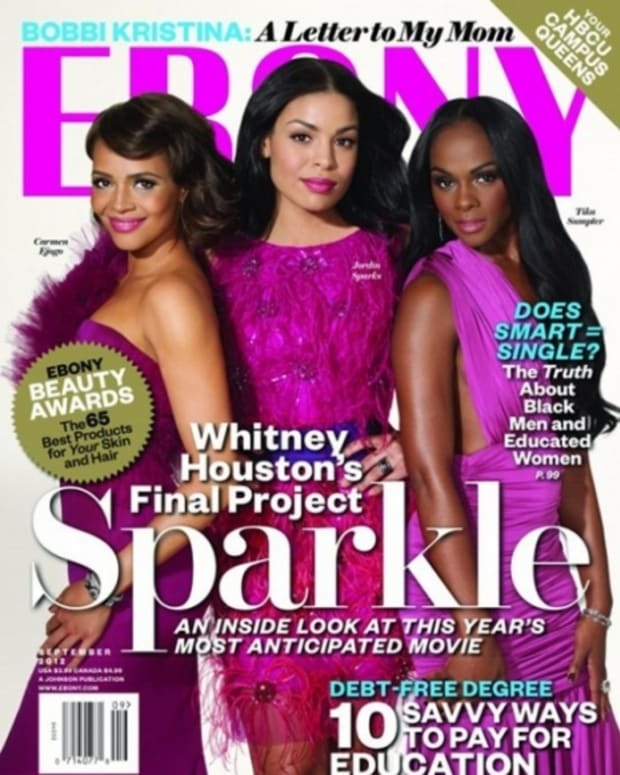 Tika Sumpter and Co-Stars 'Sparkle' on Cover of Ebony!